We are always here for you. 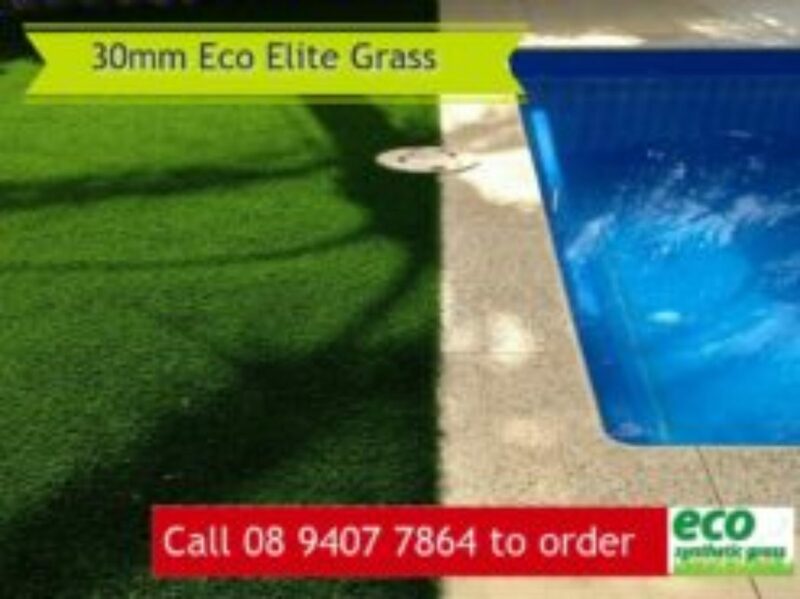 Call us at 08 9407 7864. You may also leave us a message now. Tell us about your experience. Post your suggestion and recommendations. We are happy to read and attend to it. Cheers! 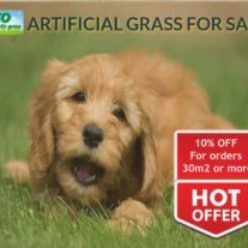 You are one call away from having that perfectly green lawn all year long. 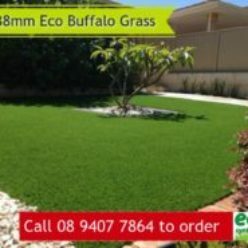 Talk to Eco Synthetic Grass today at 08 9407 7864. 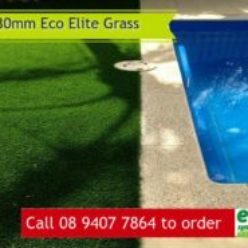 Graham may be busy installing lawns and helping customers find the perfect artificial grass for their lawns, gardens, balcony, decks, and yards; but one thing is certain, he always reads his mail. 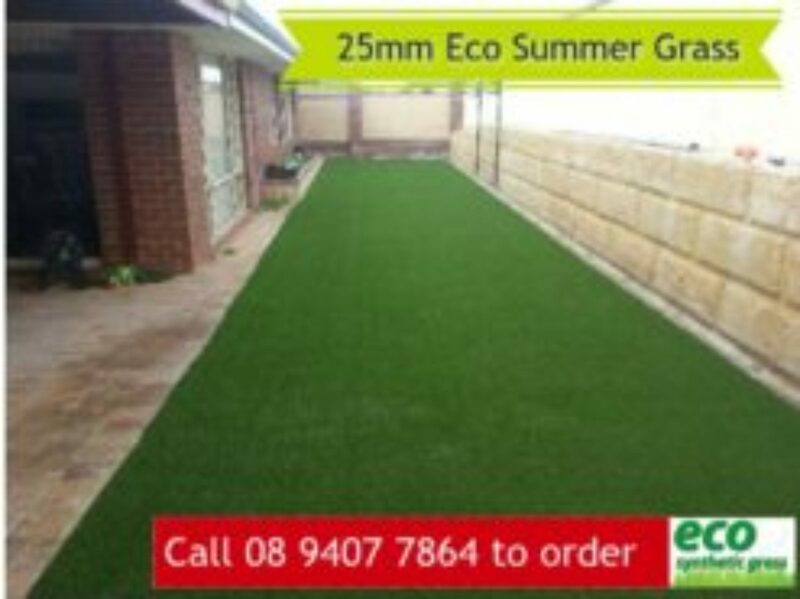 Send him an email today via ecosyntheticgrassperth@gmail.com. Yep! You’ve read it right. 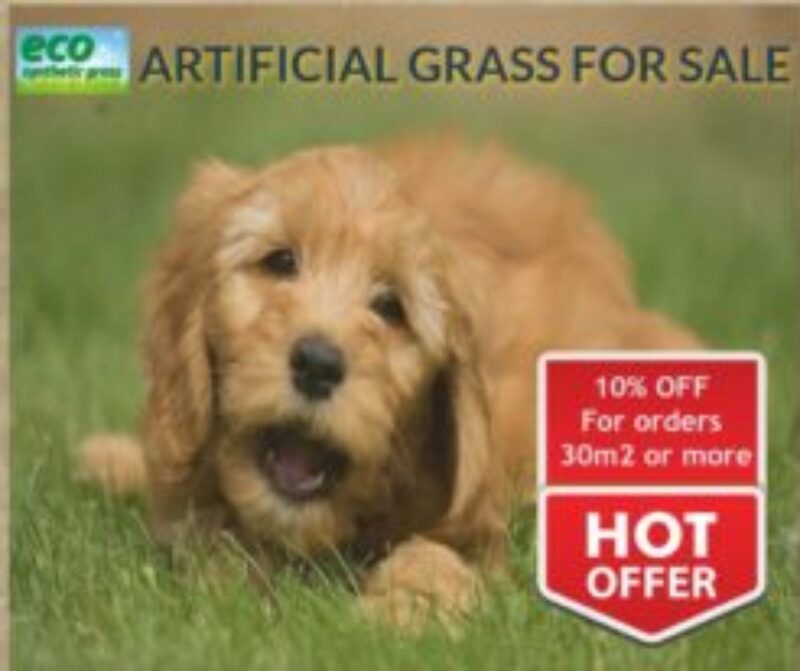 We are on Facebook and are very happy to read your posts, comments and messages there. Send us one and we do our best to respond to you at the soonest time possible. 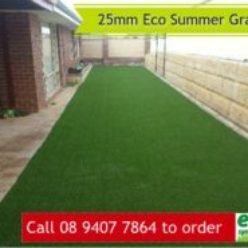 We are happy to help you with your artificial grass and lawn needs. 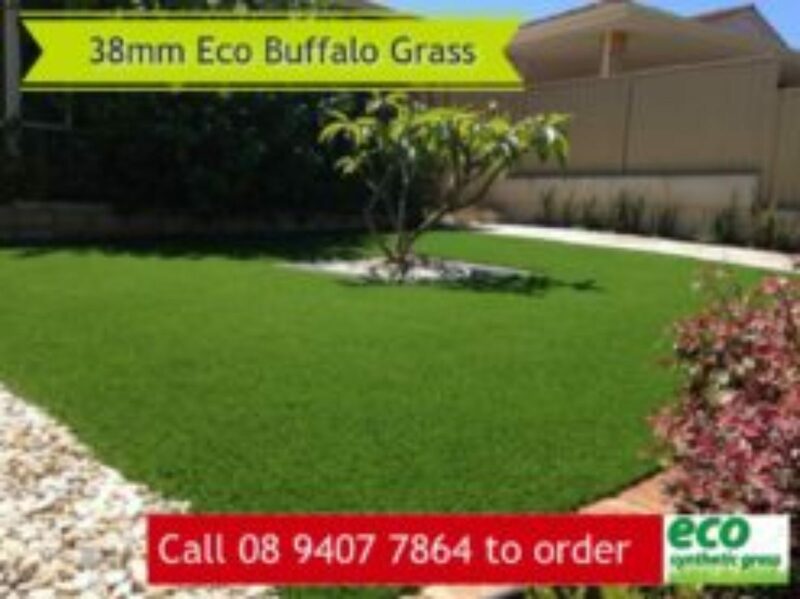 Here is a summary of Eco Synthetic Grass contact details.